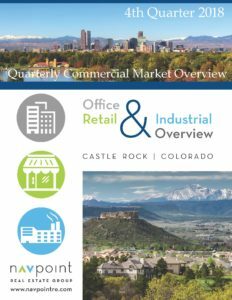 Colorado has experienced (mostly) unrelenting growth – outperforming most other states. 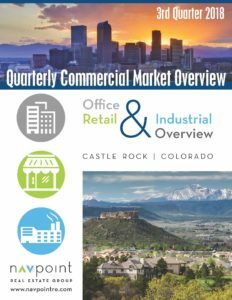 The commercial real estate market is robust and continues to be very active. 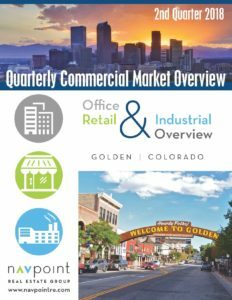 Colorado’s well diversified economy and highly educated work force continue to support the real estate market. As the second fastest growing state in the nation, our ability to retain and attract talent supports the many innovative companies relocating to the region. 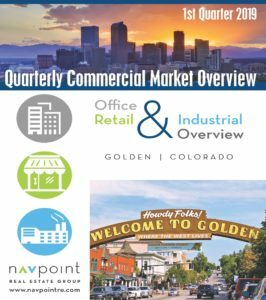 Advanced Manufacturing, Aerospace, Bioscience, Creative Industries, Defense & Homeland Security, Electronics, Energy & Natural Resources, Financial Services, Food & Agriculture, Health & Wellness, Infrastructure Engineering, Outdoor Recreation, Technology & Information, Tourism, Transportation & Logistics. 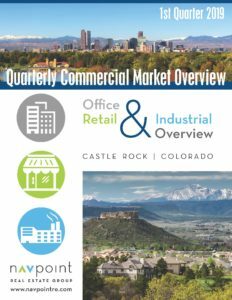 Our team of professionals have a broad understanding of the national commercial real estate market while also providing acute local knowledge. 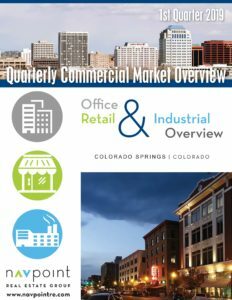 If you are looking for specific information on the local commercial real estate market, contact anyone on our brokerage services team for assistance.